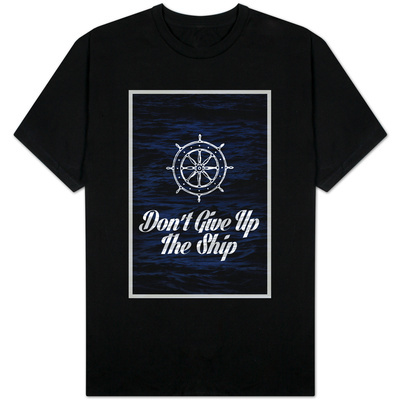 There is a procedure for abandoning ship. There is a protocol for salvage. 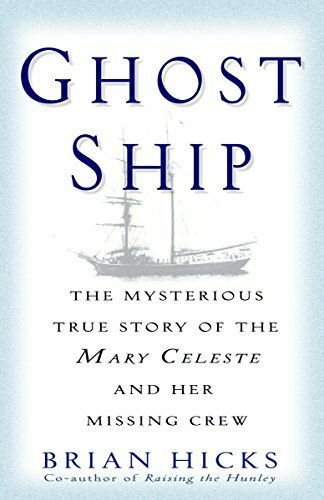 Their compliance still leaves unsolved the nineteenth century’s “Ghost Ship” mystery of the Mary Celeste. Nobody admitted to seeing anything between the Mary Celeste’s departure from Staten Island on November 7, 1872 and discovery in the Atlantic on December 4/5, 1872. 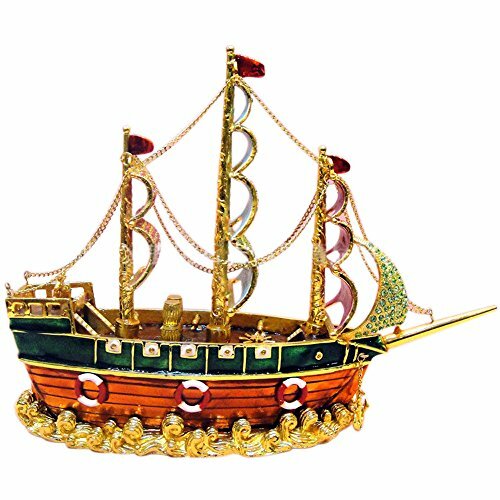 • The crew of the Dei Gratia found the uninhabited, yawing brigantine en route to both ships’ mutual destinations of Genoa, Italy. • First mate Oliver Deveau and seamen Augustus Anderson and John Johnson got the weather-worn ship to Gibraltar on Friday the 13th. The docking date in the British Overseas Territory’s port portended trouble yet to come. • Salvage proceedings started on December 18, 1872. • Excluding the determination of the atypically puny amount to be awarded for salvage, they straightened out nothing when they terminated almost three months later on March 14, 1874. Receive his share of a calculated total award of $40,000. Horatio Jones Sprague, American consul. Excepting unanimous decisions by owners to wreck ships without harming crews, it involved the law if abandoning, grounding, or scuttling indicated agenda approved by some shareholders without the consent and knowledge of all. The apparent setting of the rigging at full sail and of the wheel to rudder-driven courses -- presumably by the Mary Celeste’s captain, mates, and sailors -- initially looked questionable. But those who knew Captain Benjamin Spooner Briggs as one of Gibraltar’s Masonic lodge members rejected such a conclusion. Meissner, Ackersman, and Company additionally held policies totaling $36,000 on alcohol cargoes in 1,701 barrels. Not one insurance company questioned their policyholders’ integrity. Among indignities in brief life of "Mary Celeste," originally named "Amazon," suffered seizure for her questionable re-registry with new name in 1872. J.H. Winchester, previous employer of his father -- Captain Nathan H. Briggs -- and his sibling, Oliver Everson Briggs. Edward William Head, cook and steward. Arthur Stanley Briggs (September 10, 1865 - October 31, 1931), remaining onshore to attend school, did not accompany his parents and young sister on their fatal voyage. Son Arthur Briggs of New Bedford, Massachusetts. 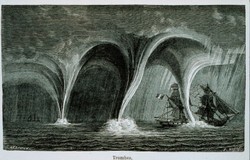 Subsequent sinking of an overcrowded, under-provisioned lifeboat during November’s super-strong storms. It served as a convincing explanation for the emptiness of nine barrels upon the shipment’s unloading in March 1873. The subsequent solution of Sir Arthur Ignatius Conan Doyle’s (May 22, 1859 – July 7, 1930) 1884-released short story J. Habakuk Jephson’s Statement. The crew’s leaving behind foul-weather gear, luggage, smoking-pipes. Until Clive Cussler’s and Mike Fletcher’s retrieving remains on April 5, 2001. Nevertheless, despite Sir Arthur's efforts, Mary Celeste remains as one of the world's great unsolved mysteries. Blumberg, Jess. November 2007. “Abandoned Ship: The Mary Celeste.” Smithsonian Magazine.com: History. Retrieved December 18, 2014. Collins, Paul. “Ghost Ship.” Slate.com: Articles > Culturebox > 2011/12. Retrieved December 18, 2014. Doyle, Sir Arthur Ignatius Conan. 1884. "J. Habakuk Jephson's Statement." The Cornhill Magazine, New Series Vol. II (January to June 1884): 1-32. Doyle, Sir Arthur Ignatius Conan. 1884. “J. Habakuk Jephson’s Statement.” Page By Page Books.com: Arthur Conan Doyle > The Captain of the Polestar and Other Tales. Retrieved December 18, 2014. Hitchcock, Jayne A. "The Mary Celeste (1872)." Hitchcock Models. Retrieved December 18, 2014. Lee, Adrian. 20 May 2006. “Solved: The Mystery of the Mary Celeste.” ucl.ac.uk: UCL News. London, England: University College London. Retrieved December 18, 2014. “Mary Celeste.” NUMA.net: Expeditions. Scottsdale, AZ: National Underwater & Marine Agency. Retrieved December 18, 2014. The National Cyclopaedia of American Biography. 1900. Volume X. New York: James T. White and Company. “The True Story of the Mary Celeste.” Smithsonian Channel.com: Web > Show. Retrieved December 18, 2014. Watt, Jim. 1995. “Mary Celeste – Fact Not Fiction.” Mary Celeste.net. Retrieved November 2014. Williams, Capt. David. “Mary Celeste Was Abandoned During a Seaquake!” DeafWhale.com. Retrieved December 18, 2014. Woody. "Mary Celeste." Mysteries Blog. Retrieved December 18, 2014. Mary Celeste is the only ship recorded to have sunk at Rochelais Reef, south of Gonâve Island, west northwest of Port-au-Prince, Haiti. 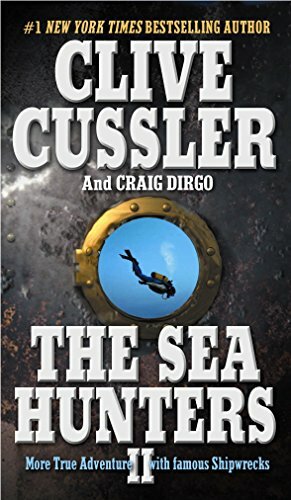 From the author of the #1 bestselling The Sea Hunters comes more unforgettable true adventures with famous shipwrecks, including the Mary Celeste.